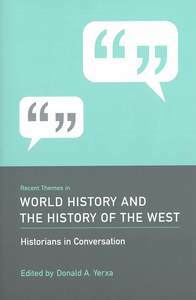 Robertson, Robbie (2009) Globalization and world history. In: Yerxa, Donald A., (ed.) 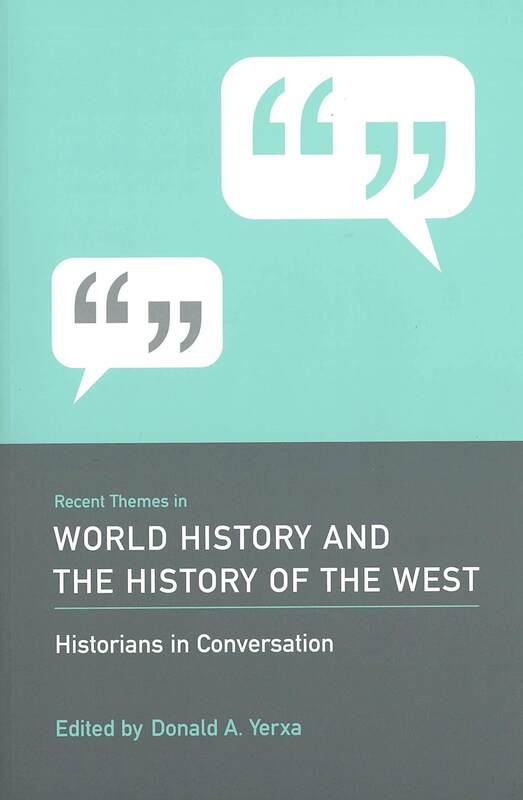 World History and the History of the West : Historians in conversation. Recent Themes in . University of South Carolina Press, Columbia, South Carolina, US, pp. 67-75. Globalization is often regarded as a very modern condition. It is not. Humans have experienced at least three very distinct waves of globalization during the last five centuries. These waves have each transformed the context in which humans live and the ways that humans view themselves and their world. In particular they have made possible the development of global consciousness. It is likely that human futures will be increasingly linked to the evolution of global perspectives and their applications.